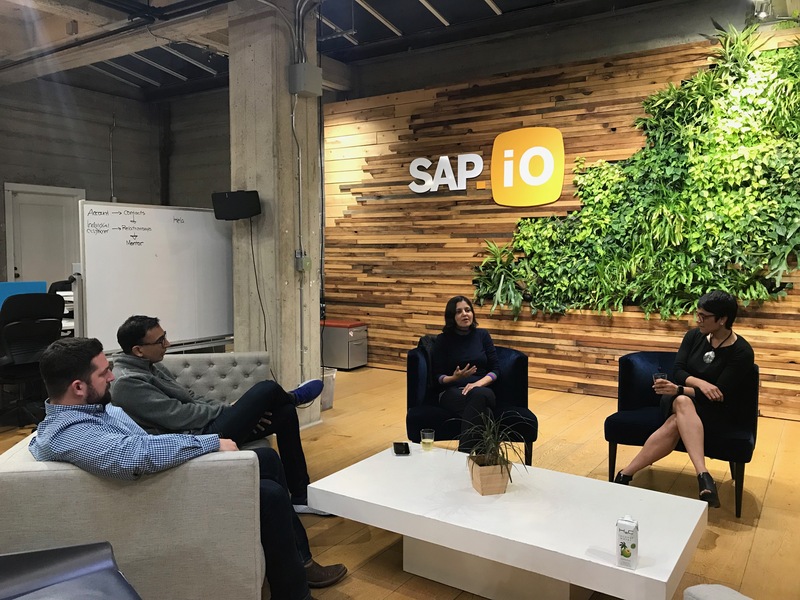 SAP.iO invests in and accelerates startup innovation that strategically expands the Intelligent Ecosystem around SAP’s applications, digital platform, and technology services / APIs. 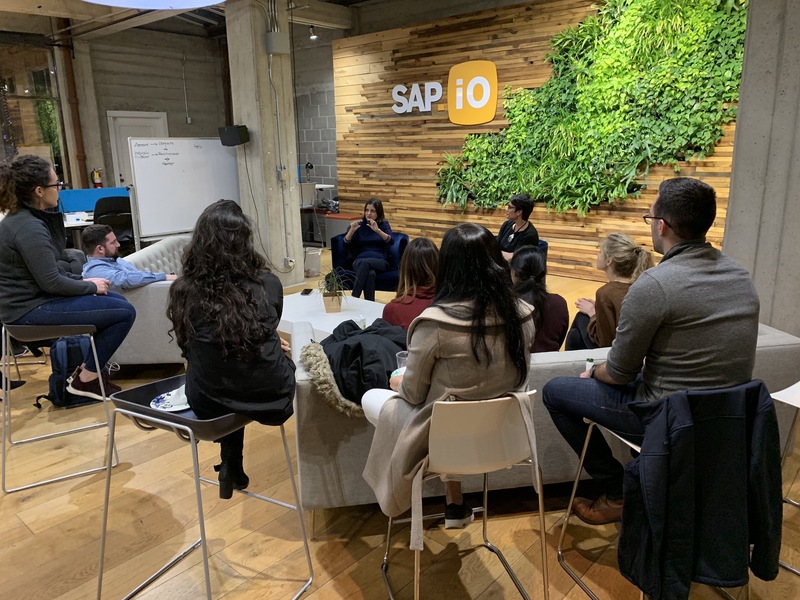 The SAP.iO Foundries are our global network of top-tier, equity-free programs for startups, including accelerators, to help startups build innovative software that delivers high value for SAP customers. 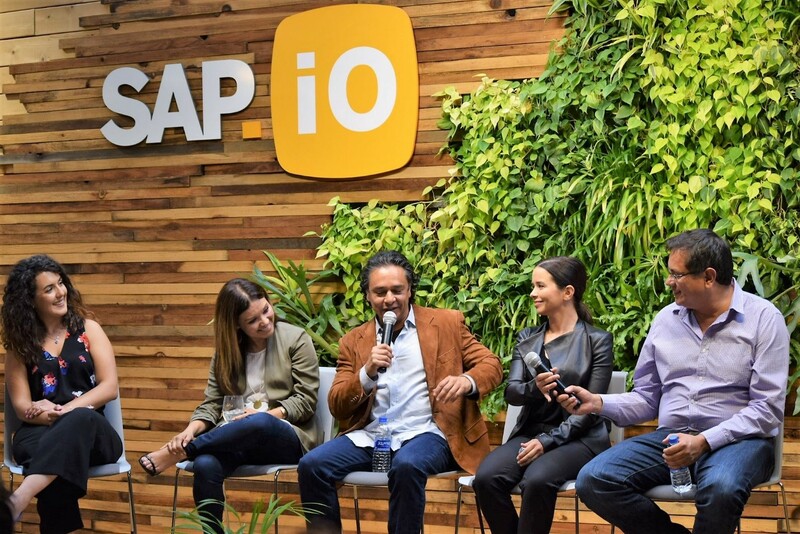 Startups selected for our Foundry programs receive access to curated mentorship, exposure to SAP technologies, and opportunities to collaborate with SAP customers. 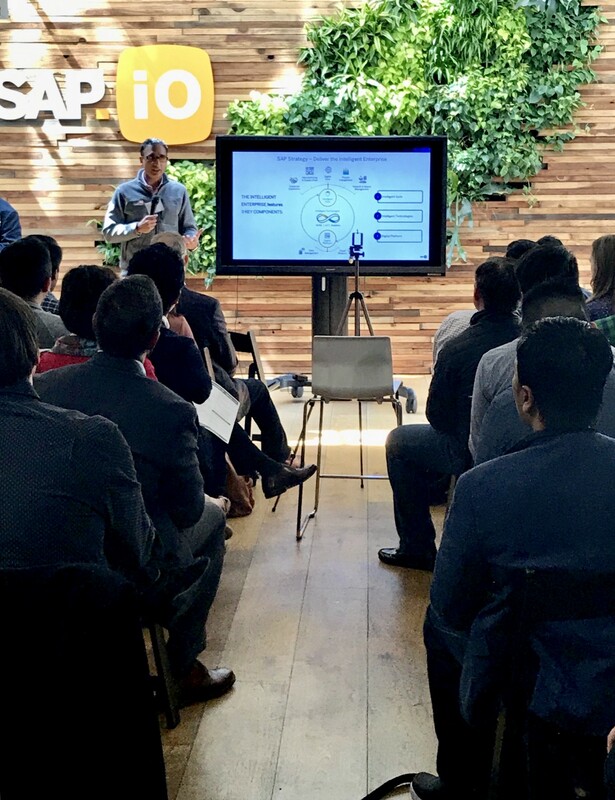 The announcements at the SAP Sapphire Now Conference were the reasons why API Fortress joined the SAP.iO Foundry in SF 3 months ago. SAP recognizes the value of respecting the intelligence of its users. The workforce has evolved, and we’ve come to a fascinating intersection where the line between can and can‘t code is fuzzier than ever. APIs and integrations are king, and who owns that work is now spread across all teams. Here at Centrifuge, we have a long history with SAP. Some of us worked as engineers in Walldorf (SAP’s German headquarter) back in the ’90s. 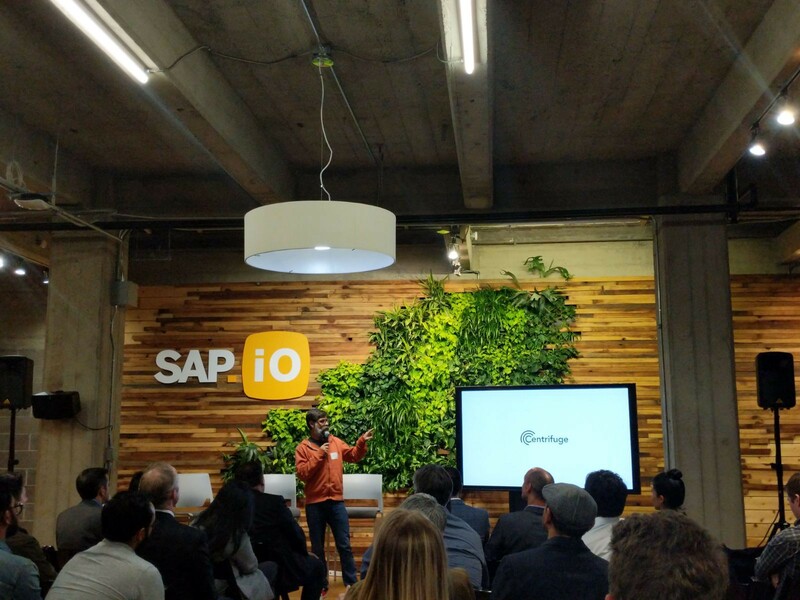 With our previous startups we often partnered with SAP. On the other side we also had a healthy competition with Ariba who joined the SAP portfolio after their acquisition a few years back. 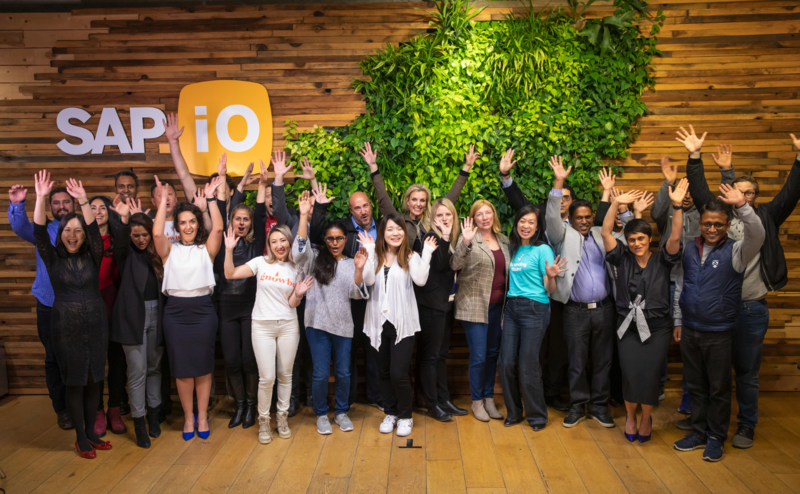 On March 8th, the SAP.iO Foundry in San Francisco announced its 2018 Spring Cohort, comprised of 10 innovative enterprise software startups building the future of the Intelligent Enterprise. 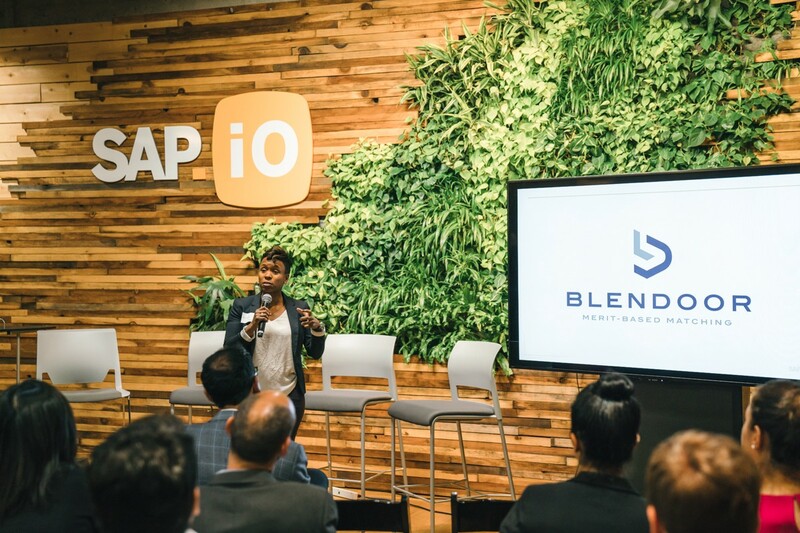 The startups span industries from Pharmaceutical to Manufacturing, and address critical business problems leveraging emerging technologies including AI, Machine Learning and Blockchain.